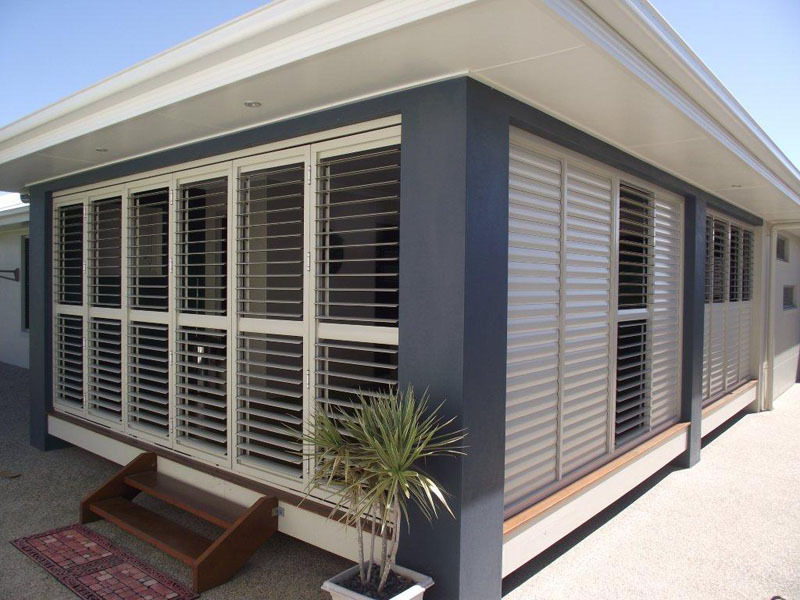 When you choose Surf Coast Shutters and Shade your beautiful plantation shutters will be installed by qualified tradesmen and you can rest at ease as we have more than 30 years’ experience in the building industry! Plantation shutters are a custom-made window furnishing, designed to add a modern look to your home. 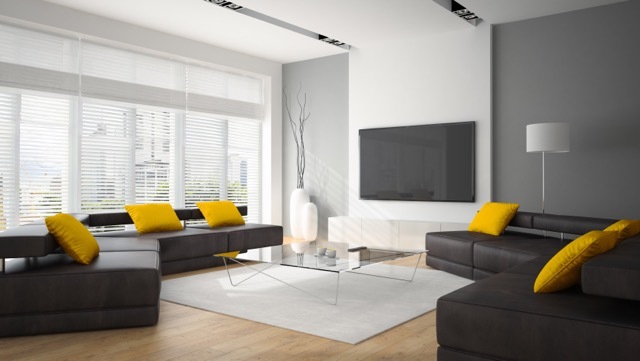 With the availability of 100% premium-quality timber or PVC, shutters come in a variety of different blade sizes and frame types to suit any home. Surf Coast Shutters and Shade have a variety of painted and stained colors available to suit your home. Plantation shutters are also tailored to suit bi-fold doors, sliding doors, and corner or shaped windows. available with different blade sizes.